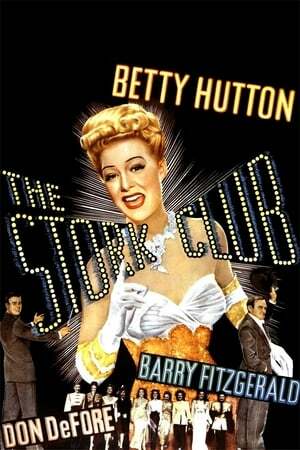 Director Hal Walker's 1945 musical comedy stars Betty Hutton as a hat-check girl at New York City's famous nightclub. The cast also includes Barry Fitzgerald, Don Defore, Andy Russell, Iria Adrian and Robert Benchley. We don't have any reviews for The Stork Club. We don't have enough data to suggest any movies based on The Stork Club. You can help by rating movies you've seen.